Learn more about our founder and lead attorney, Anila S. Rasul. 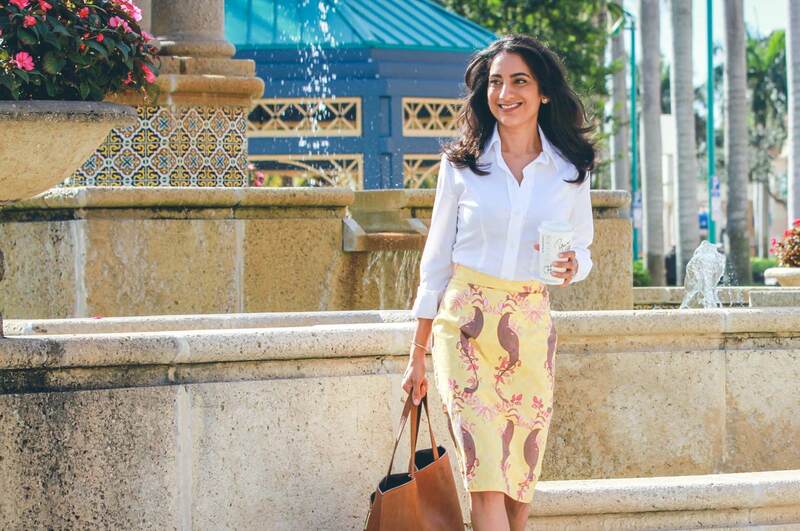 Having always wanted to open her own law firm, Anila Rasul spent almost her first decade in practice garnering experience at various large and medium-sized firms throughout the South Florida area. 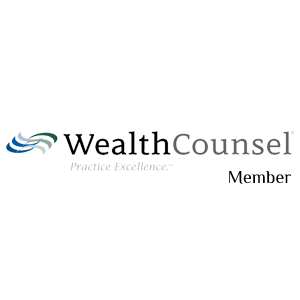 During this time, Anila represented a variety of clients in bankruptcy, real estate, and business law matters. Her clientele ranged from national financial institutions to mid-sized community associations and even first-time homebuyers. As counsel for such clients, Anila worked extensively on matters involving creditor rights in bankruptcy cases of all chapters, negotiation of loan modifications and workouts of defaulted loans and accounts, drafting and preparation of renewed loan documentation, as well as, consumer debt collection for community associations. She also has significant training and experience conducting residential real estate title evaluations and closings. In addition to her practical experience, Anila has also conducted several bankruptcy law lectures and training modules for her institutional clients throughout the United States and abroad. Such engagements often focused on U.S. Bankruptcy laws and their implications for creditors in the bankruptcy arena. 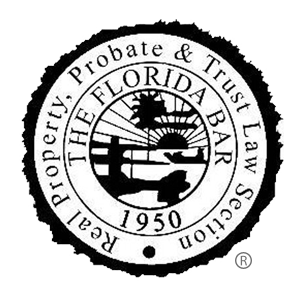 Anila is a proud member of the South Palm Beach County Florida Association of Women Lawyers and the American Bankruptcy Institution. 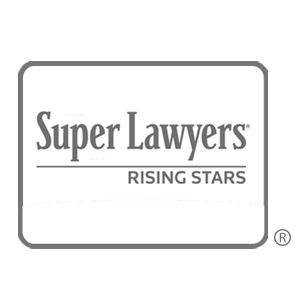 She also earned the recognition as a Super Lawyer Rising Star for 2016. Anila earned her J.D. in 2006 from Nova Southeastern University, Shepard Broad Law Center and her Bachelor of Arts (Honours) in Economics from York University in Toronto, Canada in 2001. 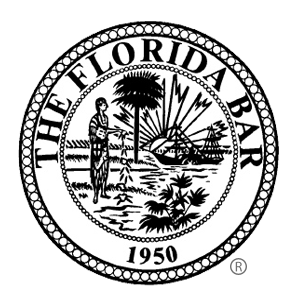 She is currently admitted to the Florida Bar, as well as, United States Bankruptcy Court for the Southern, Northern and Middle Districts of Florida. As the saying goes, integrity is defined by doing the right thing when no one is watching. It is important to us that our clients trust that we are always on their side and see their best interests as paramount. We guarantee honest and principled advice that allows our clients to make well-informed decisions and are committed to providing trustworthy legal services. Simply put, we love what we do and do what we love. 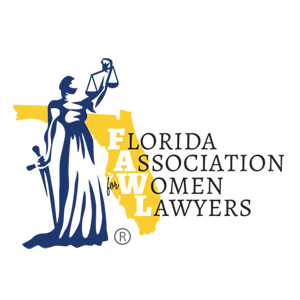 We are passionate about providing our clients with dependable and creative solutions to their legal challenges. Moreover, we approach every issue with the two-fold objective of being fervent advocates for both our clients’ legal and monetary interests. Not being at the forefront of all changes in legal rulings and cutting-edge trends is just not an option. 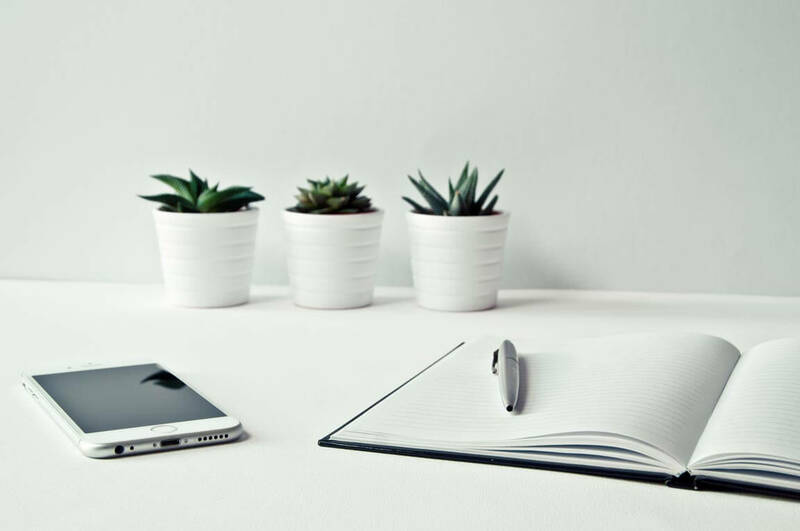 Our years of legal experience brings with it the aptitude, knowledge and foresight to handle a variety of real estate, business and estate planning matters with confidence for our clients. We pride our ability to help our clients take the first steps at tackling their legal challenges with composure and proficiently guiding them through the process.